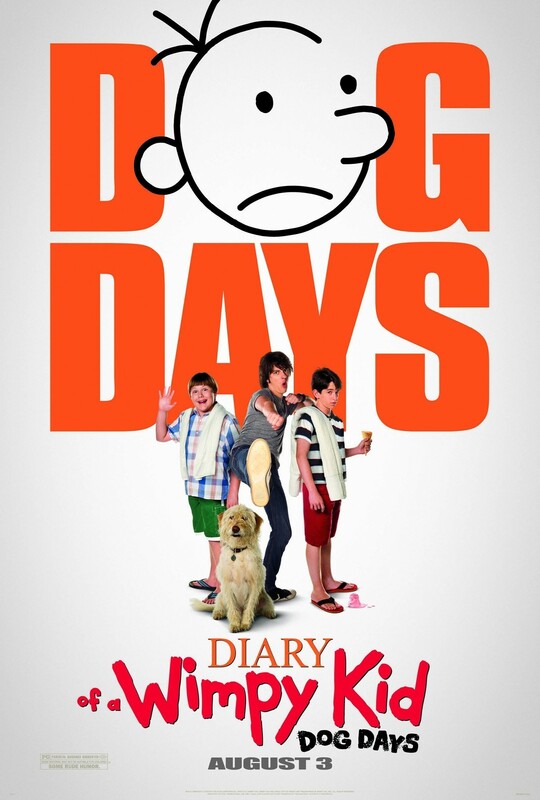 During his summer vacation, “Wimpy Kid” Greg Heffley, hatches a plan to pretend he has a job at a ritzy country club. But it still failed to keep him away from the season’s dog days, including embarrassing mishaps at a public pool and a camping trip that goes horribly wrong. 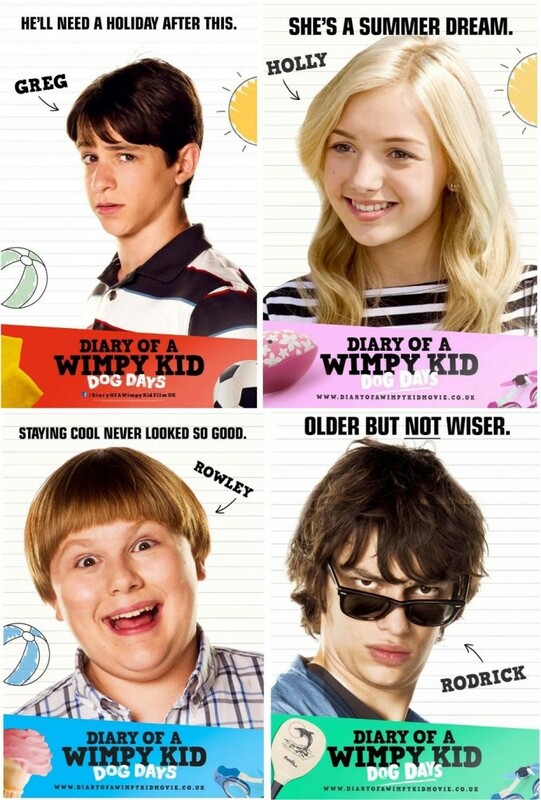 Click here to go to the wimpy kid official website! Click here to go to the official movie website! This was a movie review purely written for my readers. Tickets was purchased and no monetary compensation was received for the review.